TOKYO (Reuters) - Ousted Nissan boss Carlos Ghosn left prison on a $9 million bail on Wednesday, slipping past a throng of reporters in a blue cap and surgical mask, after vowing to mount a defense against financial misconduct charges that he has called “meritless”. Former Nissan Motor Chairman Carlos Ghosn leaves the Tokyo Detention House in Tokyo, Japan, March 6, 2019, in this photo taken by Kyodo. 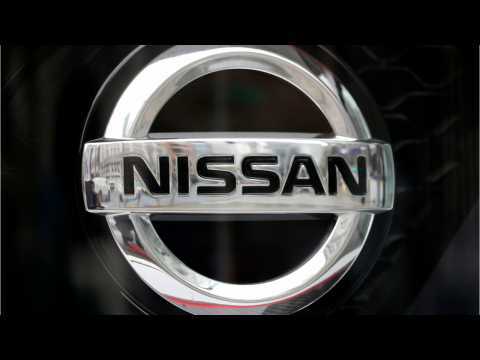 According to a report by Automotive News, last year, as then-Chairman Carlos Ghosn pushed to strengthen ties between Renault and Nissan, executives at the Japanese company were working behind the scenes to defend Nissan's independence. The efforts made by the Ministry of Economy, Trade, and Industry reportedly show that internal concern was mounting months before Ghosn's arrest on allegations of financial wrongdoing. A series of emails seen by Bloomberg reportedly show Nissan's leadership was attempting to protect the company's interests in a relationship the Japanese already viewed as one-sided. Carlos Ghosn publie une vidéo, réalisée juste avant son arrestation dans laquelle il accuse et nomme des dirigeants de Nissan comme responsable d'une trahison et d'un complot contre lui. On Monsay, Nissan shareholders approved the ouster from its former Chairman Carlos Ghosn. 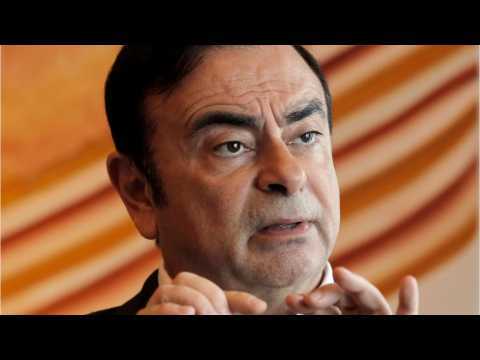 Ghosn faces allegations of financial misconduct. Ahead of the vote, Nissan's top executive apologized to its shareholders for the scandal. The company asked shareholders to approve Ghosn's dismissal. Shareholders also approved the appointment of Renault SA's chairman Jean-Dominique Senard to replace Ghosn. Renault owns 43 percent of Nissan. According to Automotive News, prosecutors in Japan raided the residence of Carlos Ghosn. Japanese prosecutors raided the disgraced auto executive's Tokyo residence early in the morning on April 3rd. At least 14 officials entered the residence shortly before 6 a.m. local time,and asked Ghosn to voluntarily head to the prosecutor’s office. Although it is not clear why prosecutors raided his residence, it may lead to his arrest again.